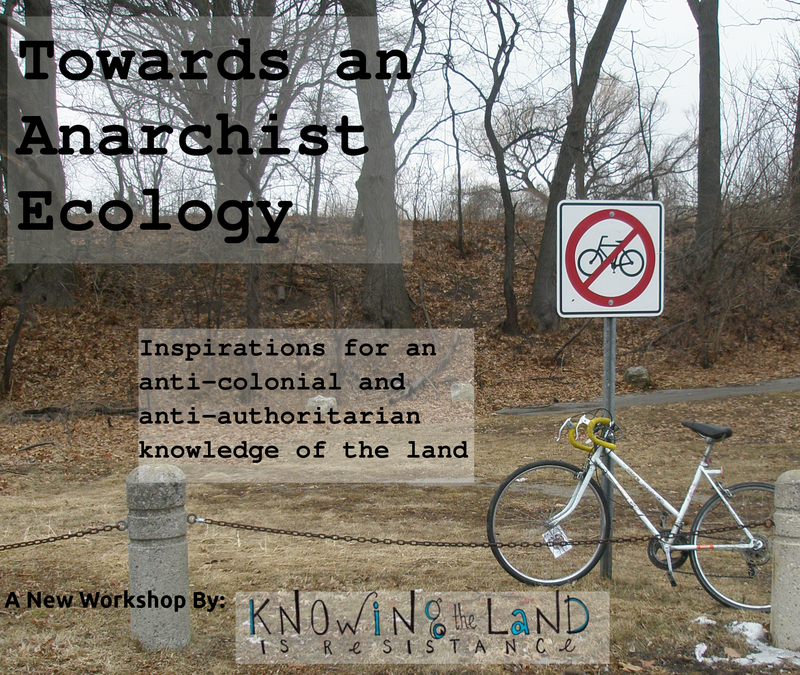 Towards an Anarchist Ecology will be debuting at the Kitchener-Waterloo Anarchist Bookfair on February 16th, at 4:30 pm. Thanks for spreading it around Tlalli! And keep up the great work on Unsettling America. I like how this article blends the practical skills needed to grow trees from cutting with why its liberating and vital to do so with some history of how this practice has been used in the past. Thanks for sending it our way!